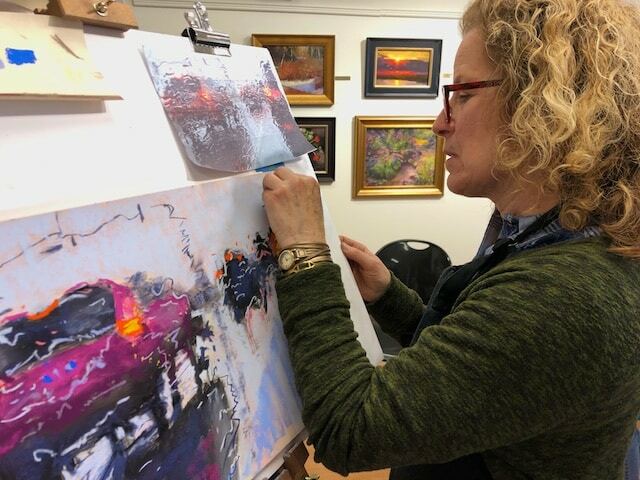 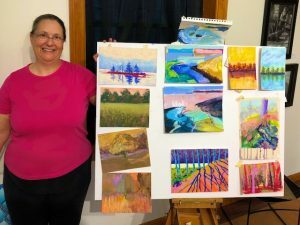 At the end of the Connecticut Pastel Society Show, and before we took our paintings home, we watched a demo by Janet Schwartz. 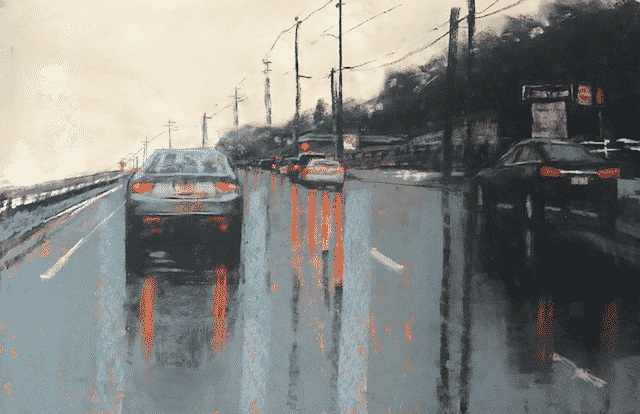 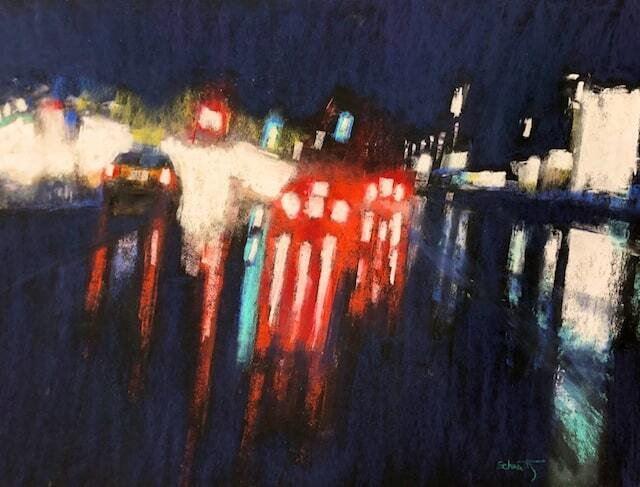 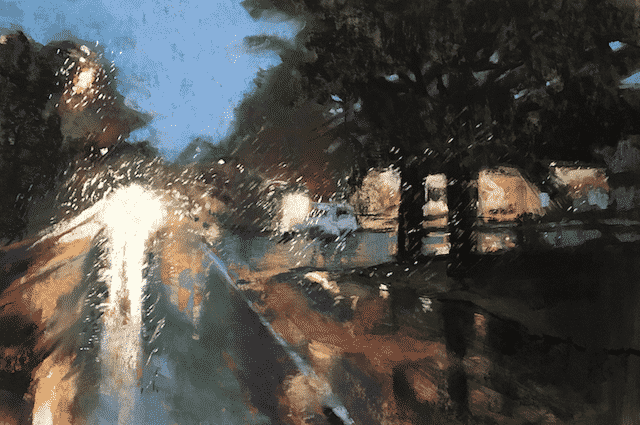 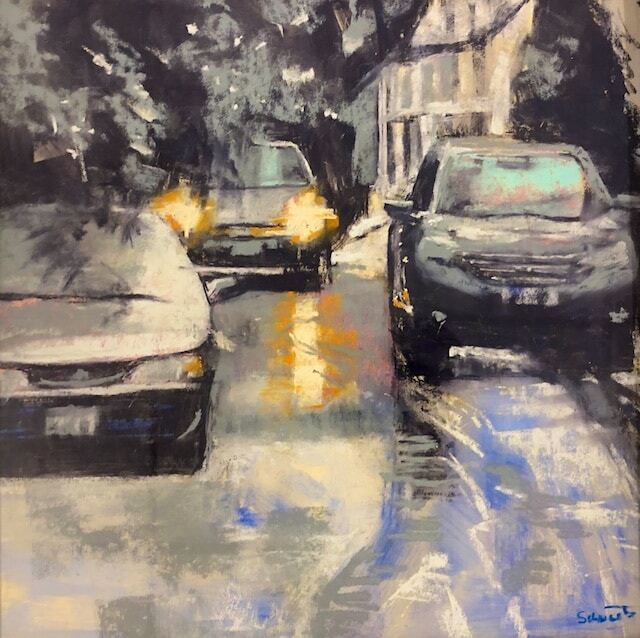 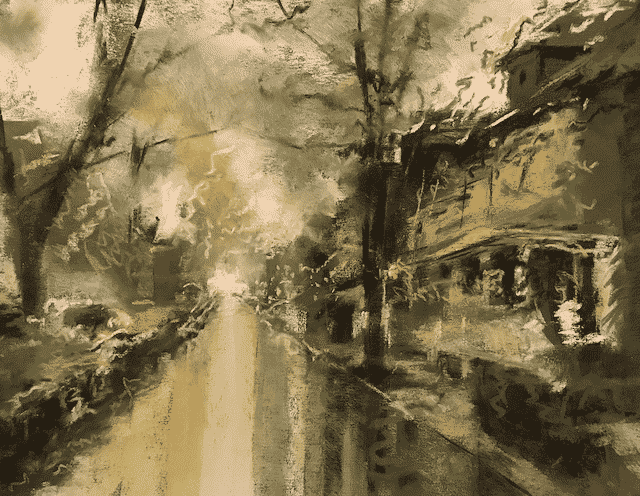 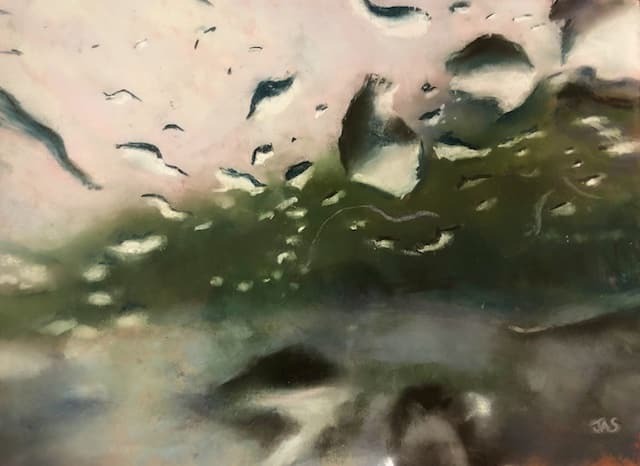 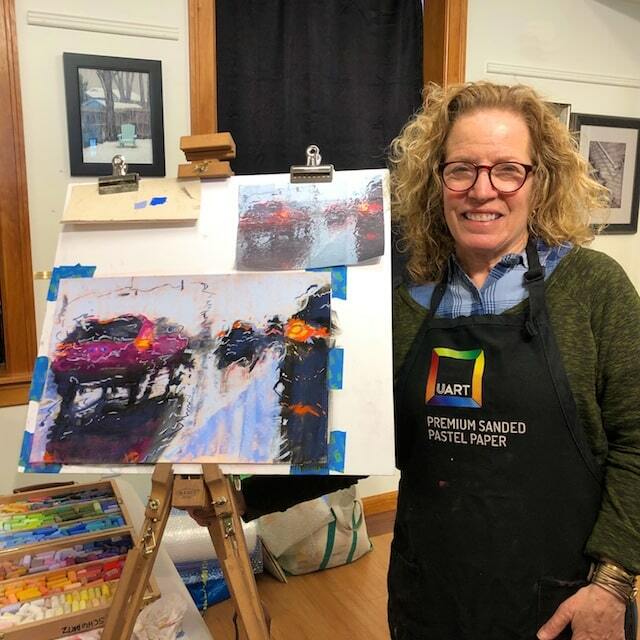 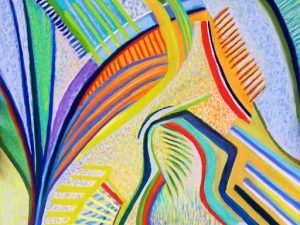 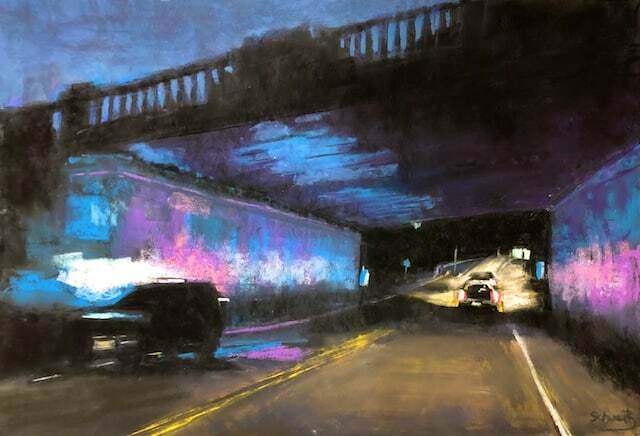 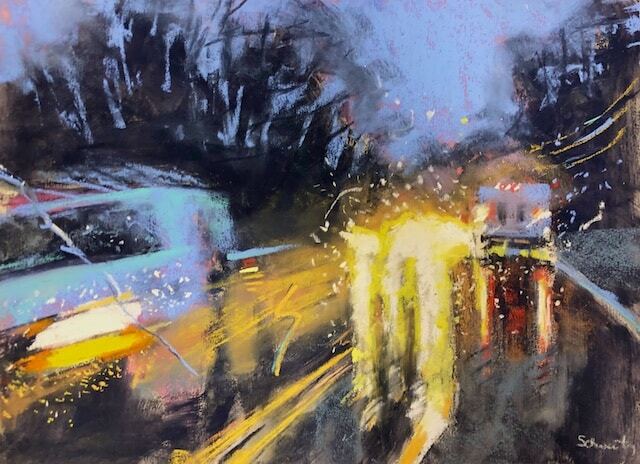 She is a pastel artist from Massachusetts who is known for her traffic paintings, particularly either through a wet windshield, or on wet pavement. 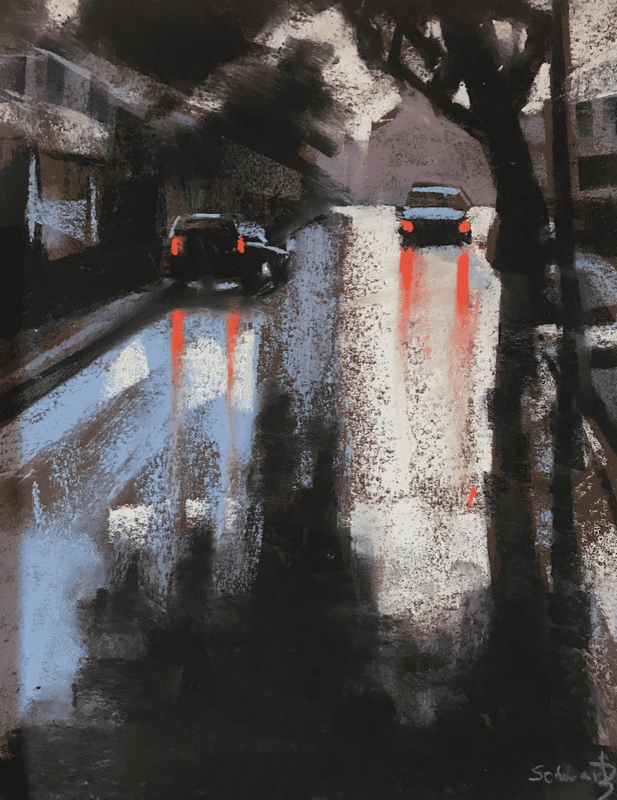 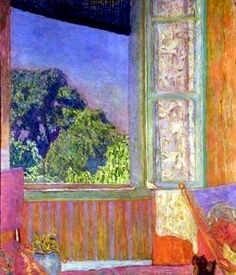 These representational images already contain a lot of abstract elements, which is why I find them intriguing. 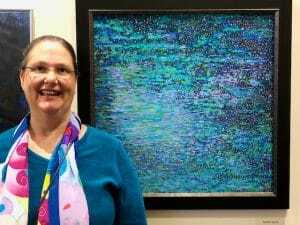 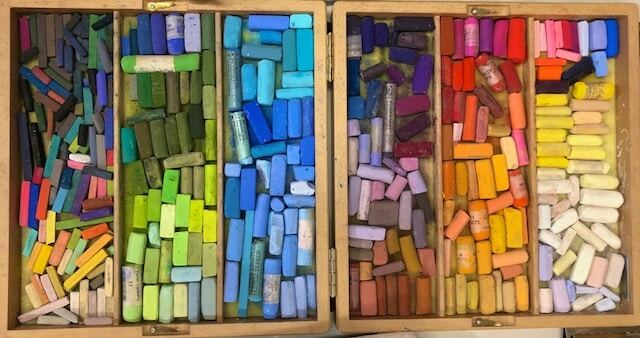 Janet spent a considerable amount of time commuting and finds painting “traffic” soothing and de-stressing. 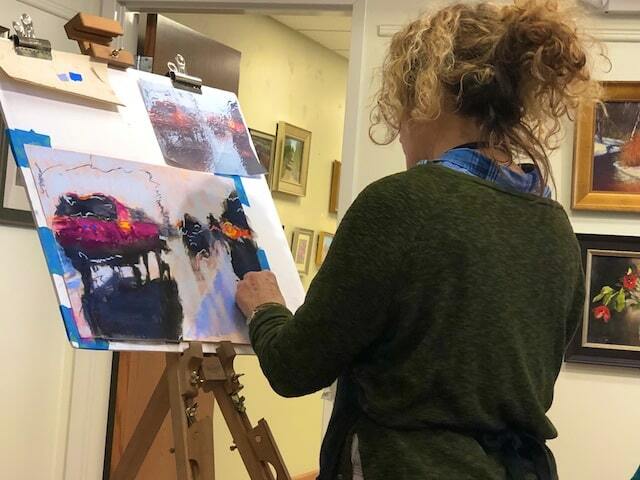 In this post you can see some of her work, as well as a few photos from the demo she did for us last Saturday. 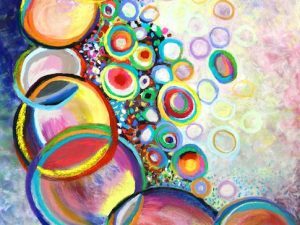 Check out her work on her website here and consider buying some of her work!